Forgiveness for the people who put you behind bars only goes so far. 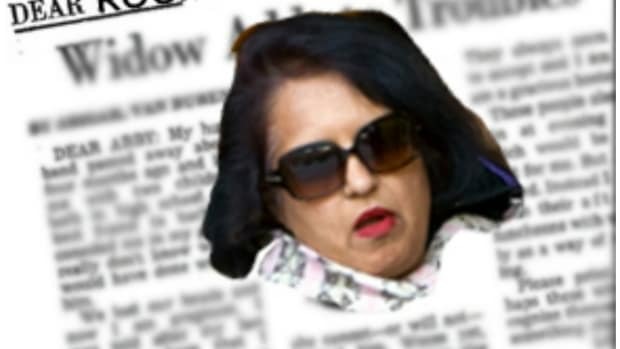 How’s Eddie the Samoan manservant supposed to live if Raj has to pay the SEC $90 million? Roomy and Raj, together again...sorta...also not. Gonna be a something of a long shot for Raj to get that Commerce Secretary appointment now. You won't believe what Roomy Khan is about to do next! 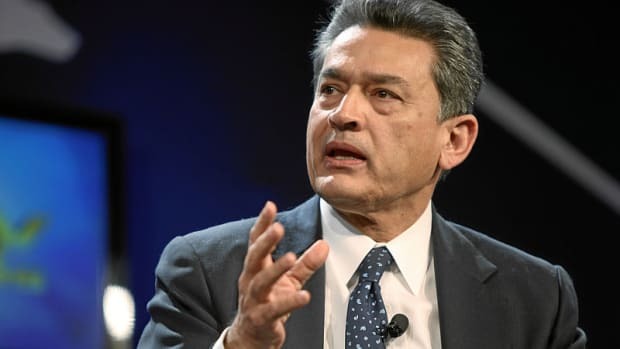 Rajat Gupta Appealing Suggestion Passing Material Non-Public Info To Hedge Fund Manager Friend Was "Insider Trading"
It's a dirty, dirty phrase and one Gupta says doesn't apply to him; he's waiting for others to get on board. Being sued by your brother for backpay while you're currently doing an 11 year stint in prison will have that effect. 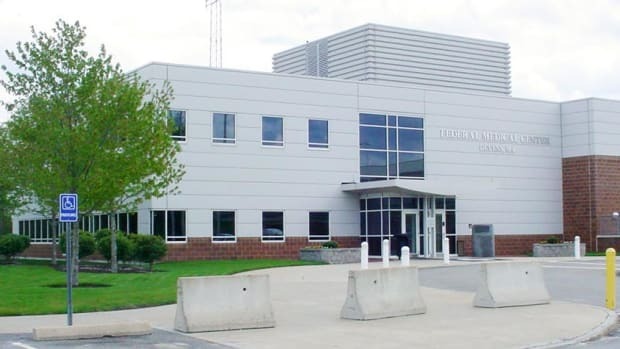 The Times reports that the friction between Raj Rajaratnam and Rajat Gupta around the Federal Medical Center Devens is more than a little palpable. 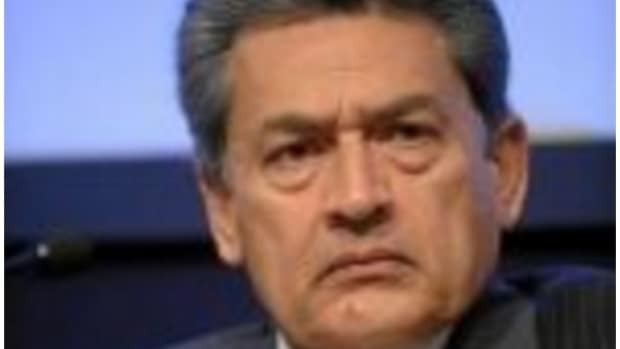 Rajat Gupta Is Reporting To Prison, Yes, But Did You Hear About His Coveted Social Hour Time Slot? 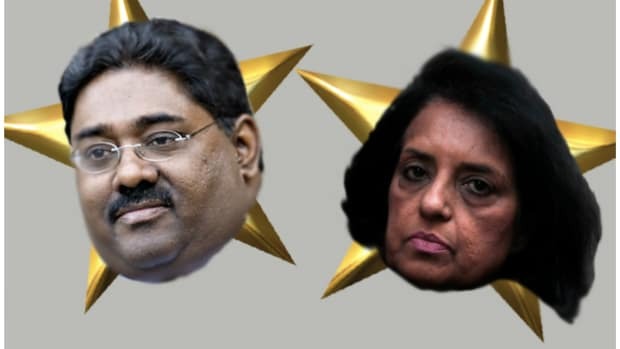 Rengan Rajaratnam: I'm telling mom! Insider-trading scams can be hard on a friendship.